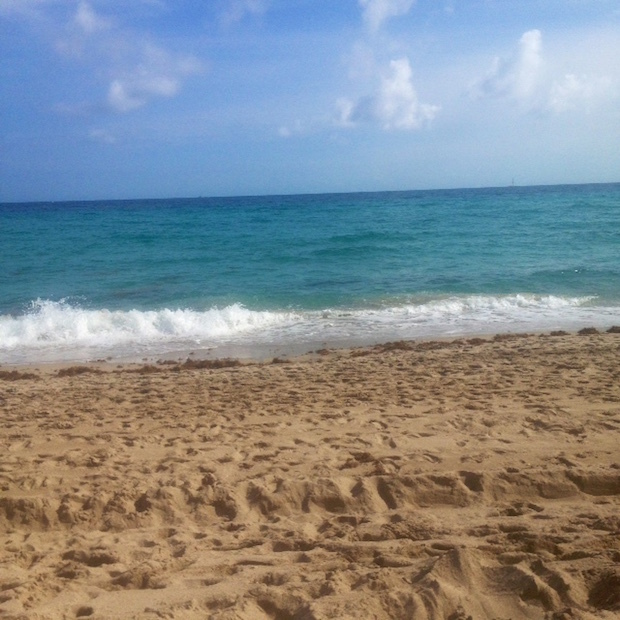 We think January gets a bad rap. Sure, Christmas and its associated twinkles and treasures are fast becoming a distant memory, and the early pay day that we celebrated with glee in December is not quite as much fun now. And yet we don’t mind the bracing Jan chills when they’re accompanied by cerulean blue skies, and no calendar month gives you a better excuse to stay indoors and cook up Nigel Slater’s lamb shanks & Signe Johansen’s Swedish apple & almond pudding. This Canary Island is only 5 hours from London by plane and with balmy Jan temperatures between 60°F – 70°F you’ll be happily strolling around the port, or hiking Montaña Blanca, in your shorts. 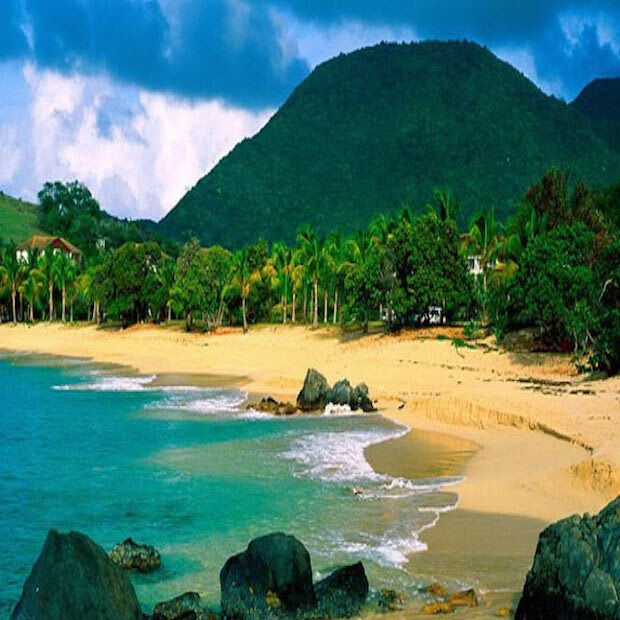 Don’t be fooled by its reputation as a tourist trap, this is a beautiful island with stunning scenery and great food. We recommend the Abama resort (a Ritz Carlton) if you’re looking for a bit of luxury. If you’re willing to go a little bit further afield for your sunshine then take a look at Cape Town. Since it’s located in the Southern Hemisphere you’ll be heading there in summer time with temperatures in the high 70s (°F). 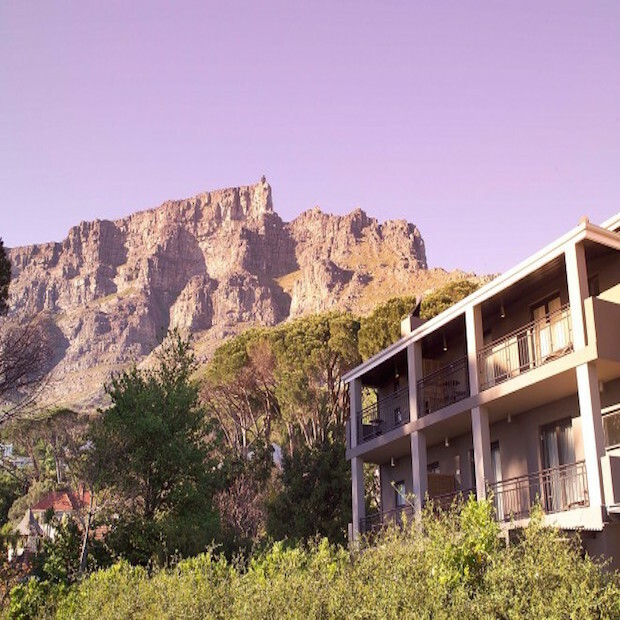 Check out the nearby vineyards or take a trip to Table Mountain National Park. We think the Kensington Place hotel looks absolutely lush with breathtaking views and simply stylish rooms. Book via Mr & Mrs Smith. It’s always a good time to party in the city where the heat is on. Especially when the Heat are actually playing; basketball is one of the only sporting events we’re willing to be dragged to. We love Miami here at the Haute List and January is a great time to look for deals as you’re avoiding peak seasons around Spring break and Christmas. Book a room at the W in South Beach, or at Turnberry if you want to stay away from the hub and focus on your golf swing. Check out Wynwood for some art inspiration and don’t forget to hit the shops at Aventura Mall. 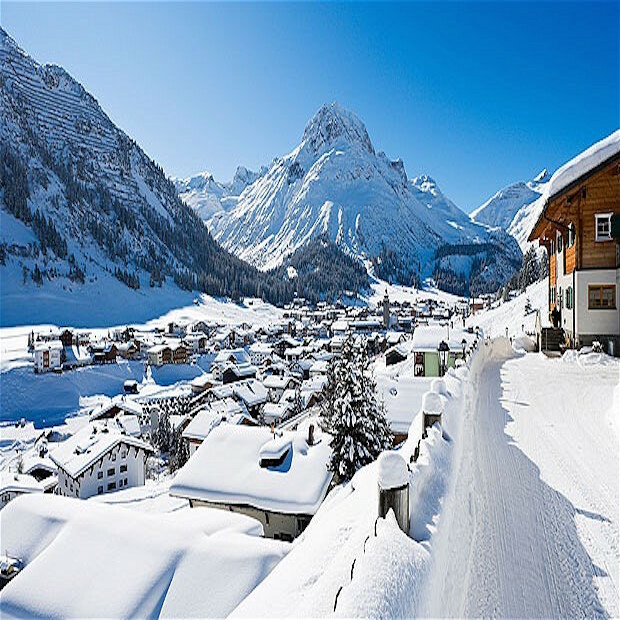 We’re not big skiers however we have it on great authority that Lech is one of the best places to go to get your ski on this January. The slopes cater to all from beginners (us) to those who like to go off-piste. If you want a side of splendour with your ski check-in to the Arlberg which nails chalet style but still delivers on comfort. Yes, it may seem counter-intuitive but a getaway doesn’t always have to be faraway. 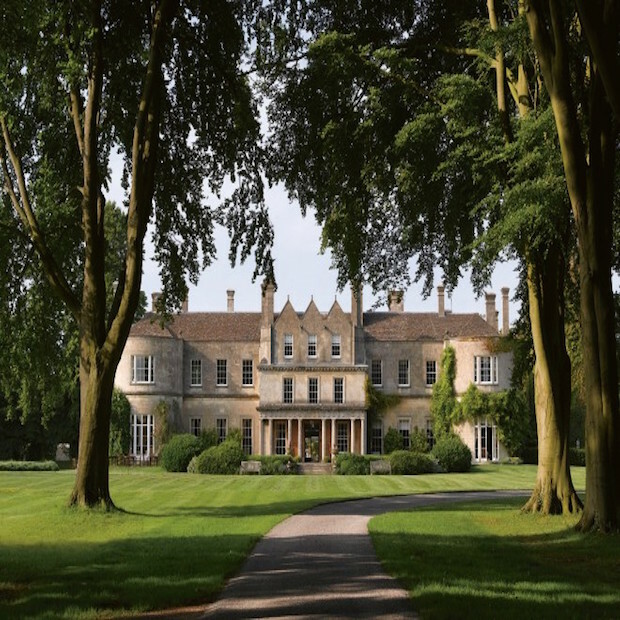 For a spa break in the country that will leave you rested and uplifted check out Lucknam Park. Another Haute List favourite, this hotel is luxurious and elegant without being stiff and boasts a gorgeous spa replete with plunge pool, amethyst and Japanese salt rooms, aromatic steam, sauna and tepidarium. If you can tear yourself away from the spa the hotel also offers cooking classes and equestrian activities. Luxury here doesn’t come cheap but it’s worth looking for January deals. Just what I needed to ‘get thru’ this cold dark month. My desk is awash with travel literature galore. Thank you for the tips ! We love planning a getaway bullfrog, especially in Jan. Happy travel planning! Hi Jack – that seems strange since, as per our photo credit, we took the photo from the Abama hotel website?